10 foot= 18+ 114=132 ornaments. …and for each additional foot after 12’ add 30 ornaments each. Important note- If you are mixing sizes of ornaments and using a lot of tiny, small, medium, large, and huge ornaments, these numbers will go up or down based on the sizes of ornament. 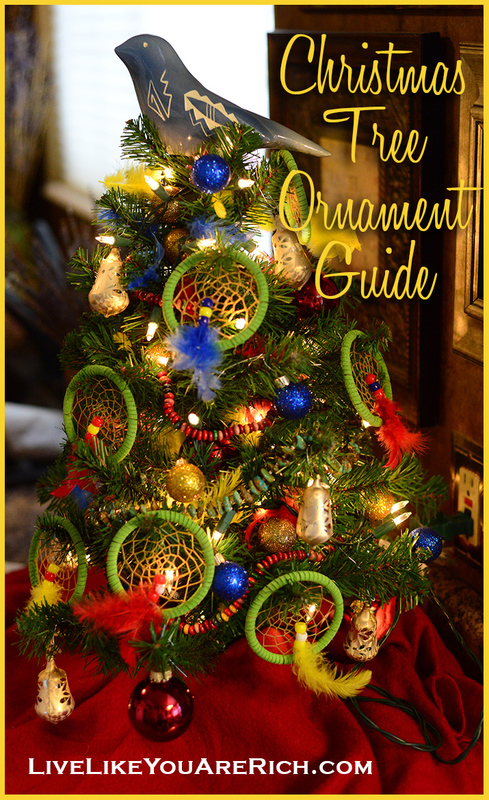 You should only use 1 huge ornament per foot or per 2 feet of tree. 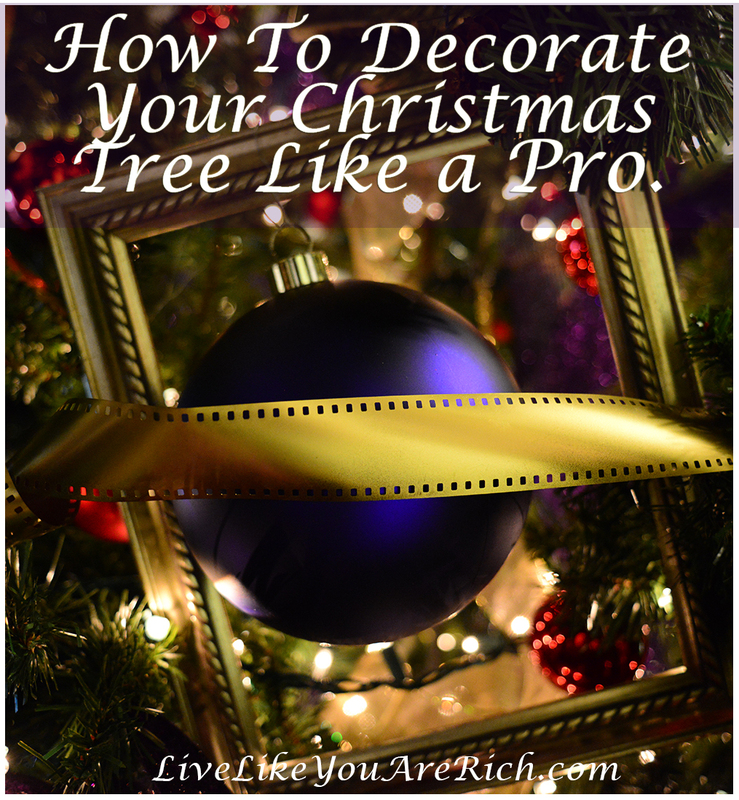 If you are interested in my post on: How to Decorate a Christmas Tree Like a Professional click here. 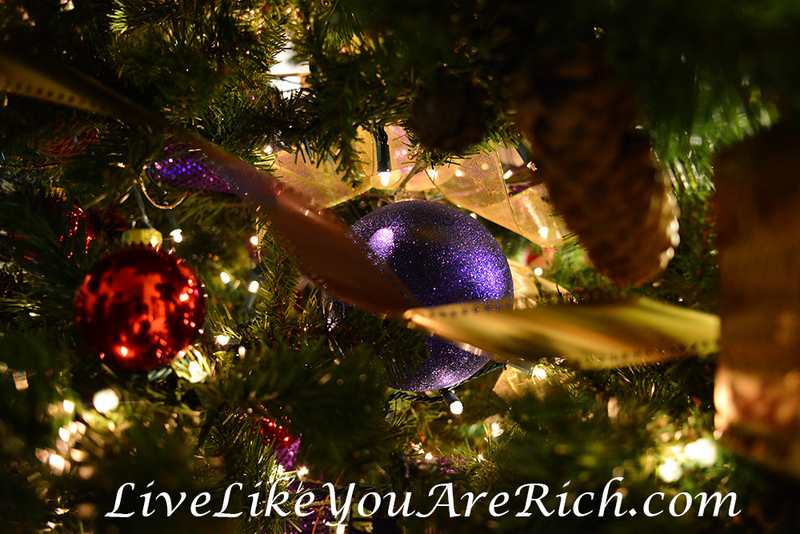 For other ‘living rich’ tips, please like me on Facebook and follow me on Pinterest.